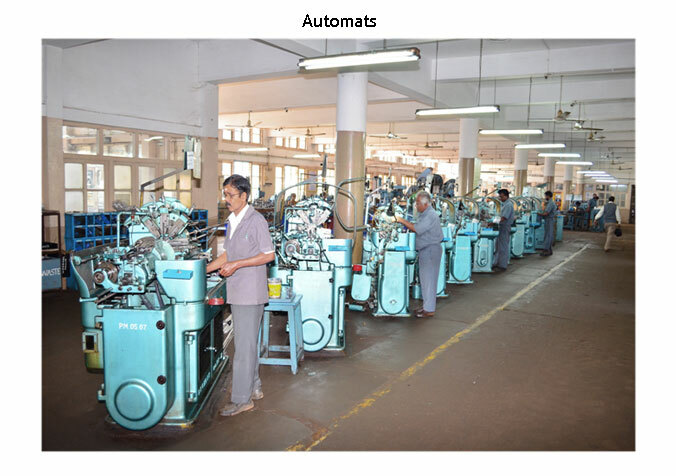 Walchandnagar has state of art manufacturing facility at Dharwad, Karnataka, India which is well connected by Road (on Golden Quadrilateral road network) and also by Air to Mumbai and Bangalore. 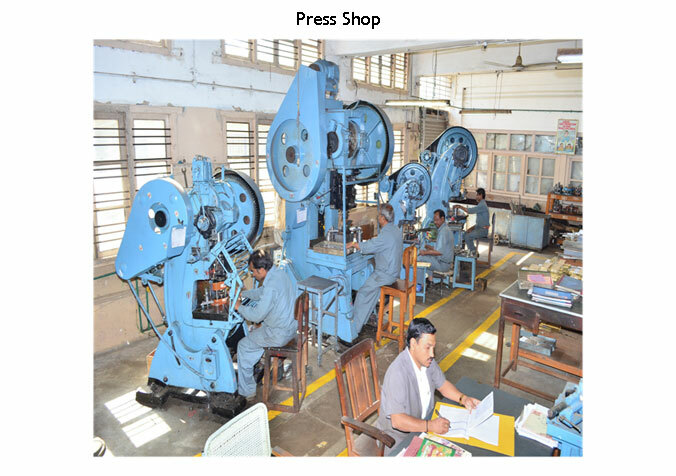 It has a complete in-house manufacturing facility for making precision components & instruments. 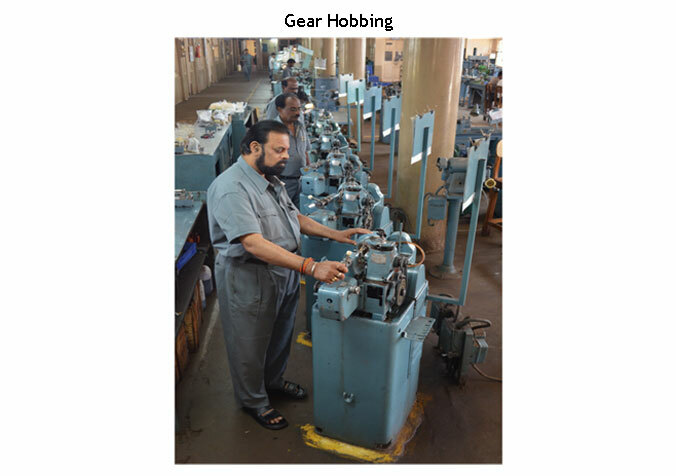 Plant comprises of Automats, Gear & Pinion Hobbing machines, Press shop, Heat treatment facility, Testing lab, Chemical treatment facility, Tool room amongst others. 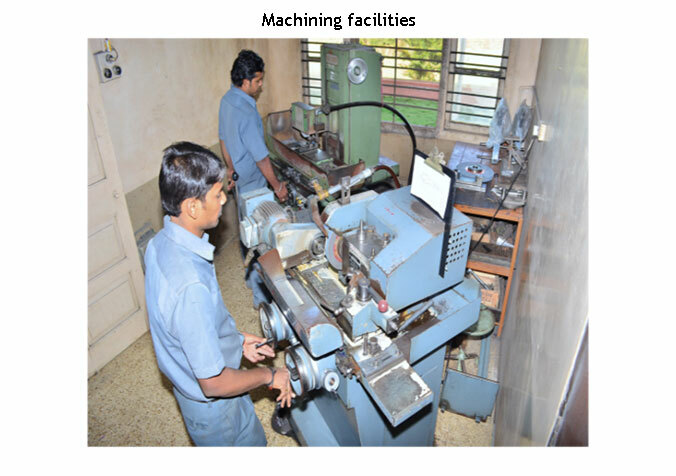 Most of the machines are imported from Germany, Switzerland and England. 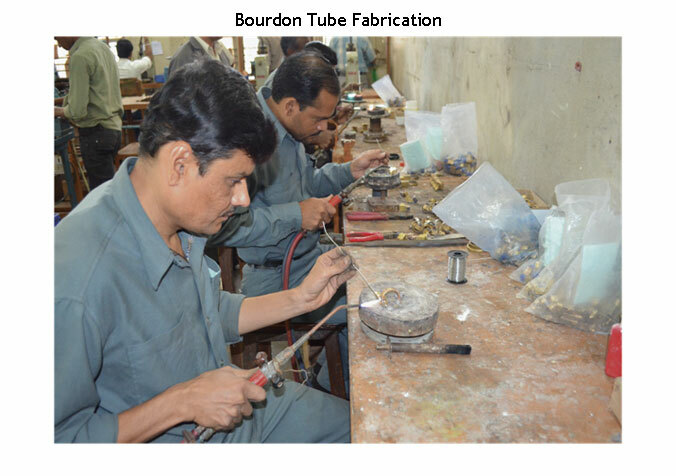 Bar size Ø 2.00 to Ø 12.00, Max length 70 mm, Drilling, Tapping up to M4 & Threading up to M6. Number of teeth cut 6 to 200. 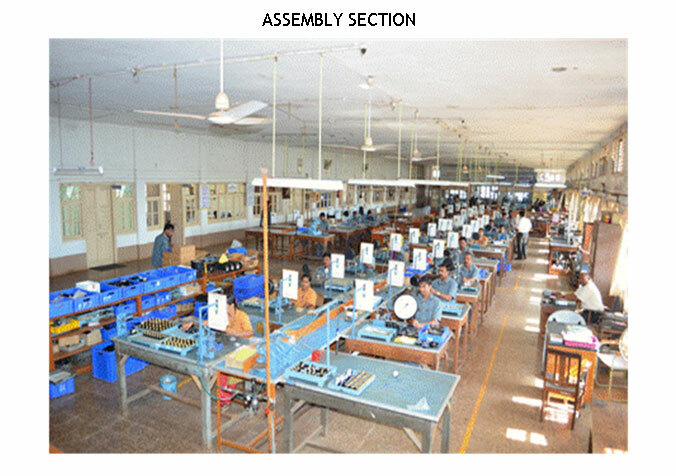 Second operation & Sub Assembly High speed Drilling machines, Precision Milling Machines, Spring Controlled Press, Leg Presses, Pultra lathe, Tapping machine, etc. 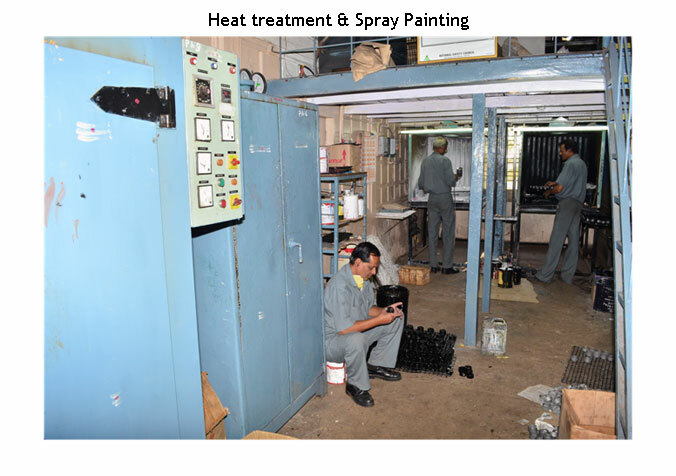 Tool room machineries Full-fledged tool room with Jig Boring, Grinding & Heat Treatment facility.